Our practices are run by a dedicated team led by Drs Amjad Ali and Yusuf Surtee and their highly trained and caring dentists, dental nurses and support staff. The whole team is actively committed to ongoing professional development. All the surgeries are equipped with modern, up to date equipment. We offer comprehensive NHS care for the whole family, together with specialised care. 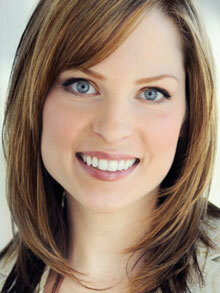 We are a patient orientated practice and appreciate that anxiety about dental care is not uncommon. We aim to help you overcome any anxieties you may have, help you achieve a healthy mouth and give you the essential knowledge to prevent problems arising in the future. We are dedicated to the provision of high quality dentistry in a caring and gentle way using the very latest dental techniques including implants, tooth whitening and porcelain veneers. Please see our treatments section for further information. 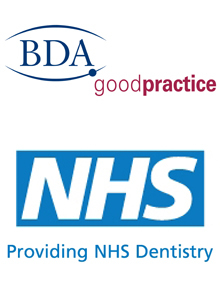 We are pleased to announce that Church View Cental and Derby Road Dental Practices have been awarded the BDA Good Practice. The Good Practice Scheme is an independent recognition scheme to show patients that their practice is committed to a standard of good practice set by the profession’s own national association. The following are the commitments the practice has undertaken. We look after your general health and safety while you are receiving dental care. We follow the British Dental Association’s guidelines on infection control. We take part in continuing professional development to keep our skills and knowledge up to date. Our Derby Road dental practice is currently accepting new NHS patients. Church View dental practice has limited availability for NHS patients .